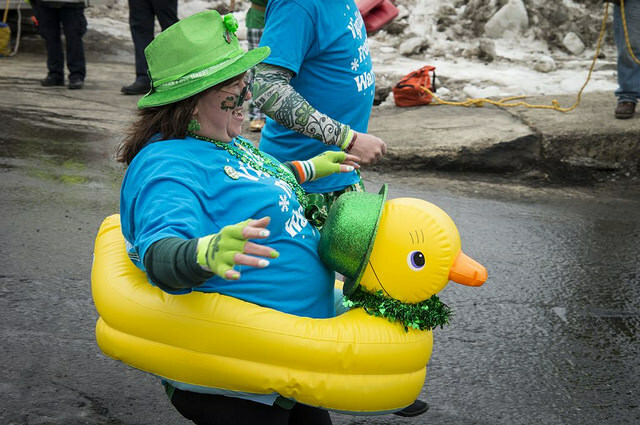 The 9th Annual Leprechaun Plunge, "The Coolest Party in Town", is back! The Plunge is an annual event helping selected local charities. 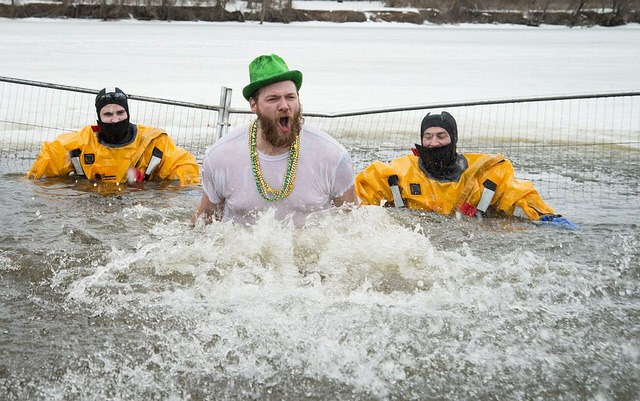 Plunge participants raise pledges for a charity from our list in the weeks leading up to the Plunge and, on the day of the event, plunge into the frigid waters of the Connecticut River at Bunelle's Marina (1 Alvord Street, South Hadley). 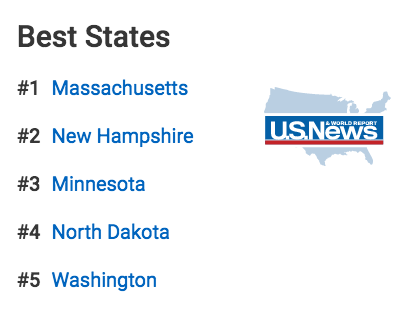 The party begins at 11am, and the Plunge is at 2PM. Visit the Leprechaun Plunge website to learn more.